Home Lifestyle Back on the racetrack – Mercedes supercars on PlayStation 4! An exhilarating video is taking us back on the racetrack soon after the motorsport season pulled down the curtain. But pay attention! This is just Play Station! So please, don’t try it yourself! 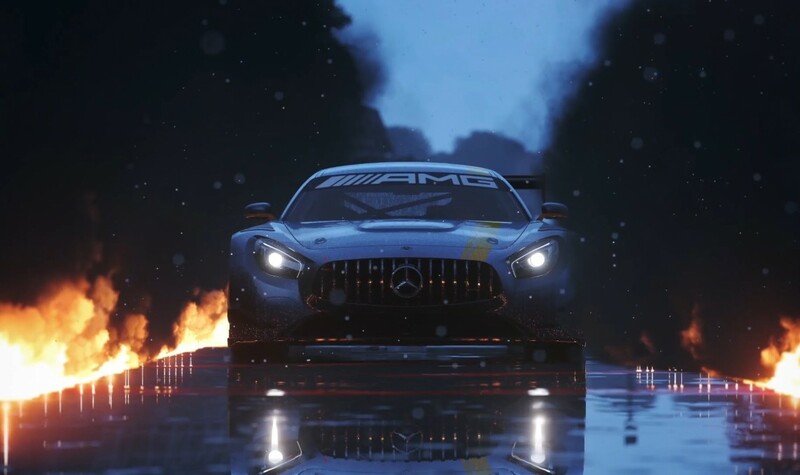 If you feel an urgent need to race, you can get behind the wheel of the the ultimate luxury sports car, the Mercedes-AMG S 65 Coupé, or of the new star of the world’s racetracks, the Mercedes-AMG GT3, both featuring in the latest AMG Tour Pack for Driveclub on Playstation. There is no way the Mercedes-AMG GT S could have been left out either! Racing on the wet tarmac of a circuit, a night course, but also dashing on the winding roads of the mountains covered in snow all give you the chance to prove what a good gamer you are! 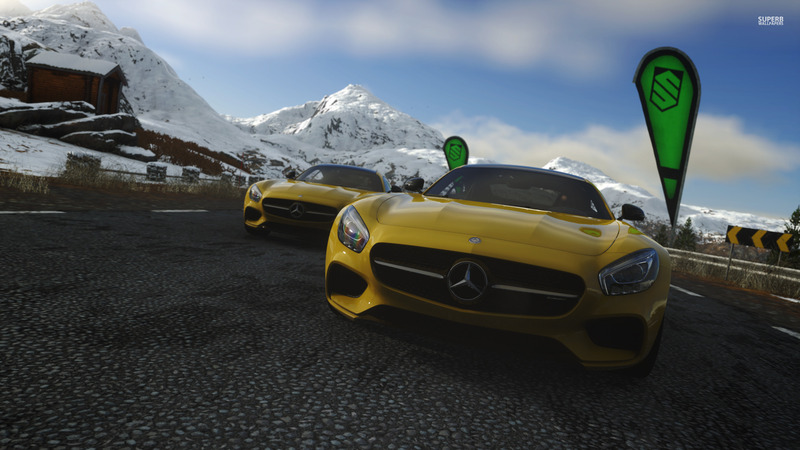 The A 45 AMG hot hatch and the iconic SLS AMG are also part of the racing game. You can gain early access to the Mercedes-AMG S 65 Coupe by completing Rank 6 of the “Mercedes-AMG Owners’ Club” Accolade! Starting when? Starting… this very week! December 15 was the day it came to the PlayStation Store. 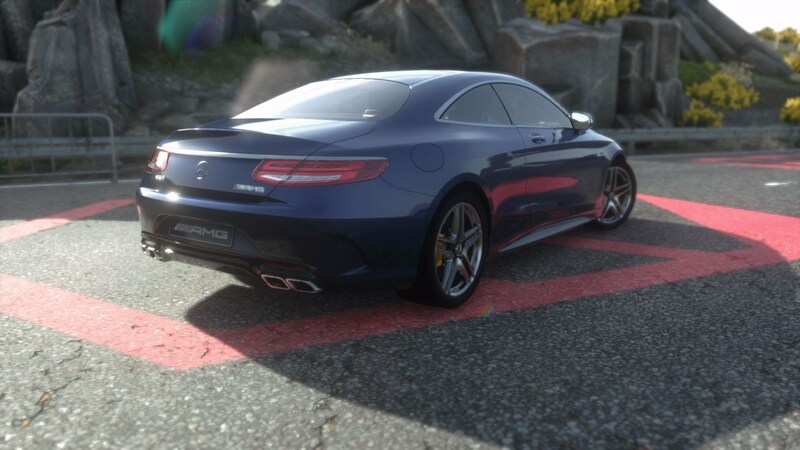 Check out right here where else you can drive the Mercedes super cars: Mercedes-AMG C 63 S Coupe featured in XBox One Forza Motorsport 6.